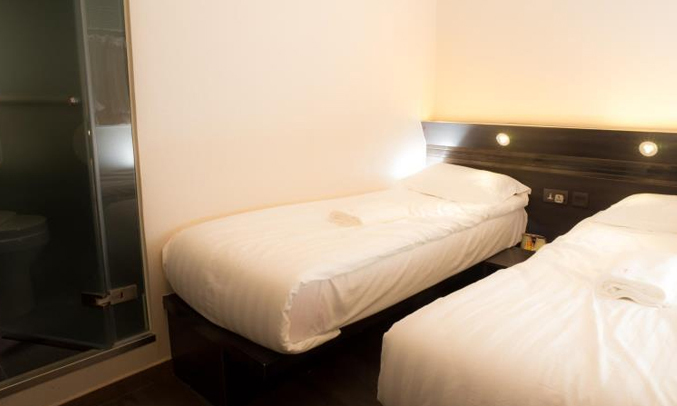 If you are looking for a budget friendly hotel at a prime location, then Homy Hotel Central will definitely not disappoint you. 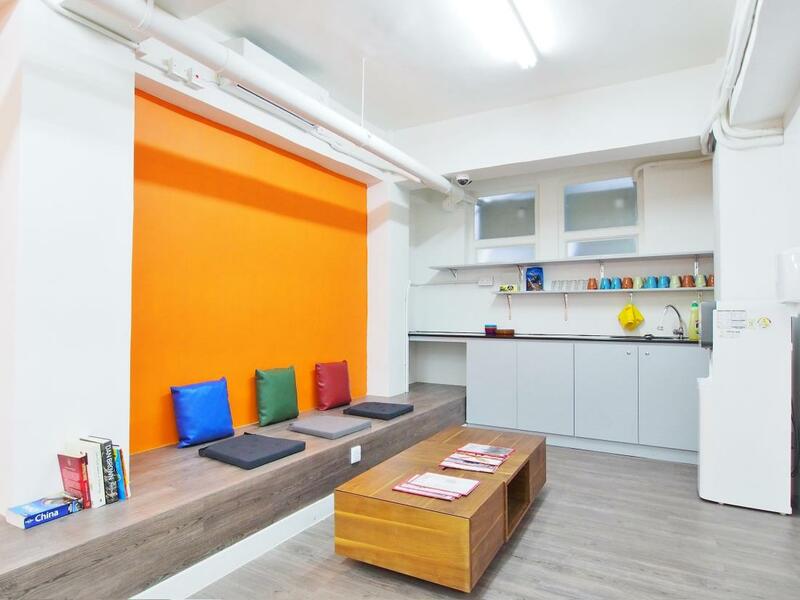 This hotel is just few steps away from Hillier Street Tram station and Sheung Wan MTR station.  Overall the property will offer you a comfortable experience for it is known for great hospitality and staff that goes out of the way to help guests. 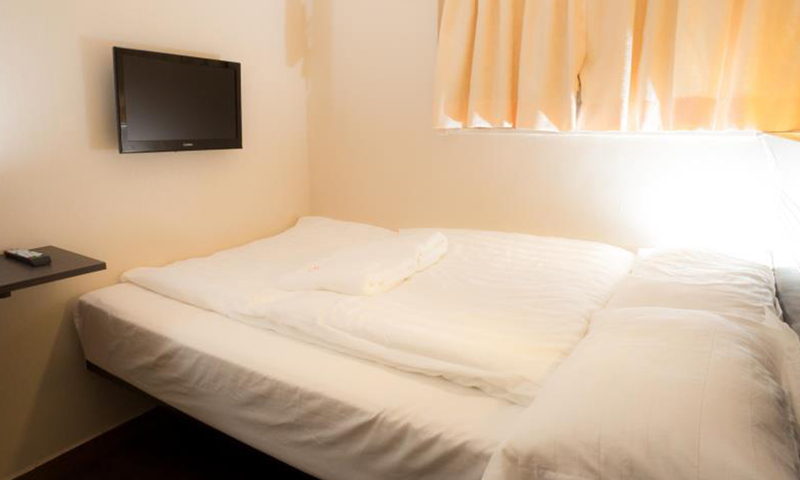 Homy Hotel Central is located in the Sheung Wan district of Hong Kong. 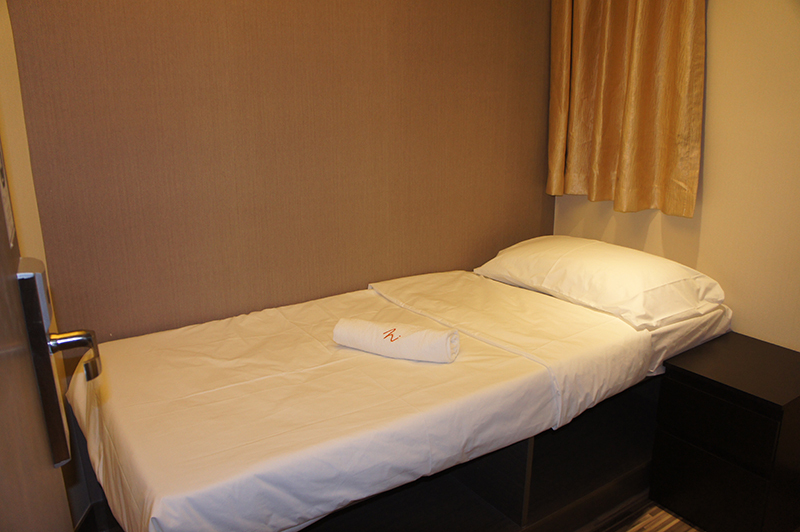 The hotel is a 3- Star hotel which provides a host of good facilities to the guests. It is ideal for budget couples on their honeymoon. 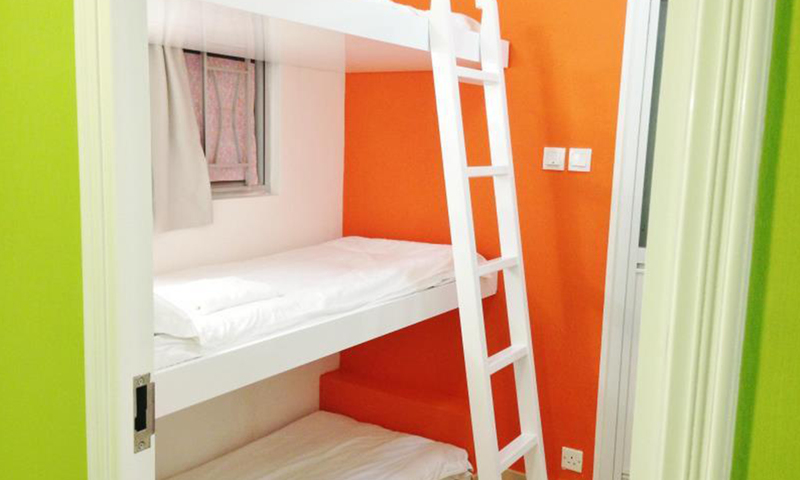 The rooms are comfortable and well furnished so that the guests can enjoy a memorable vacation. The staff at the 24-hour front desk is always ready to assist travelers with their queries. 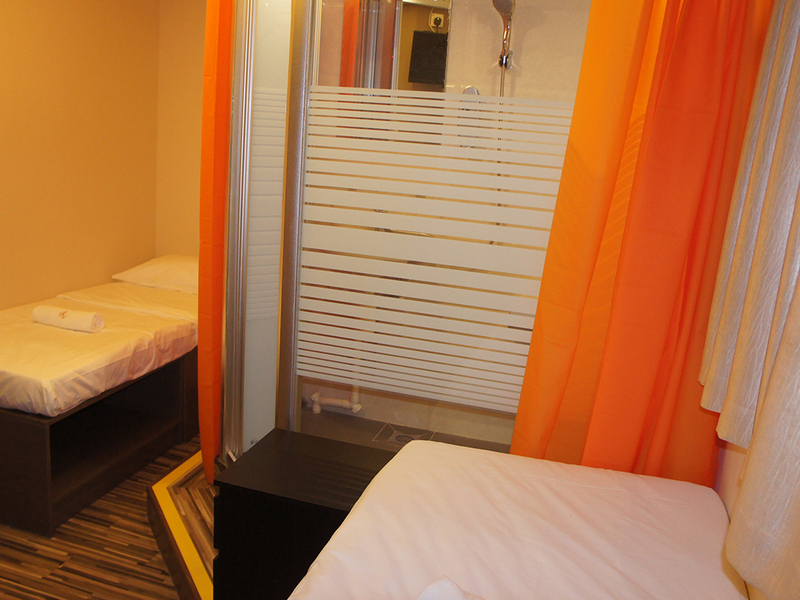 Also, one can avail complimentary wifi in rooms and common areas. The polite and hospitable staff of the hotel can speak well in Chinese and English. 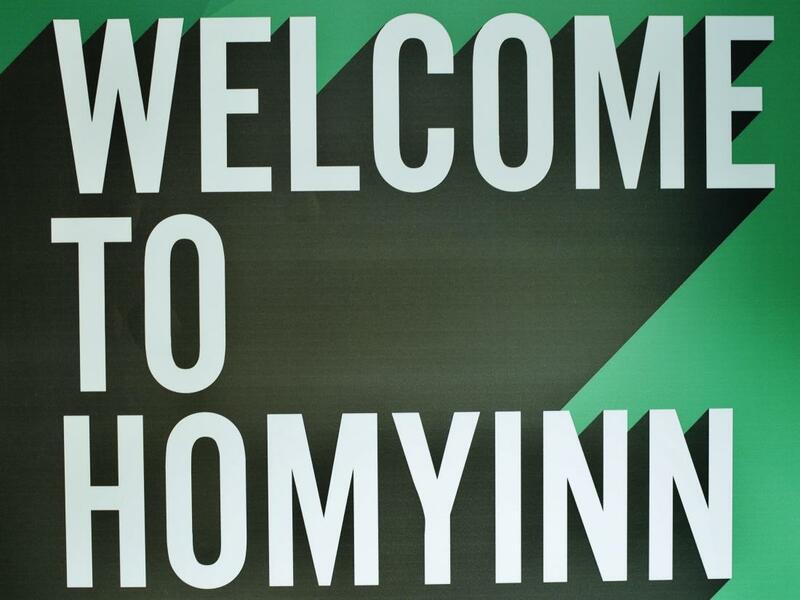 Homy Hotel Central is situated close to the Hong Kong Macau Ferry Terminal and so the guests can visit the ferry station quite easily. The MTR station is also very close to the hotel. 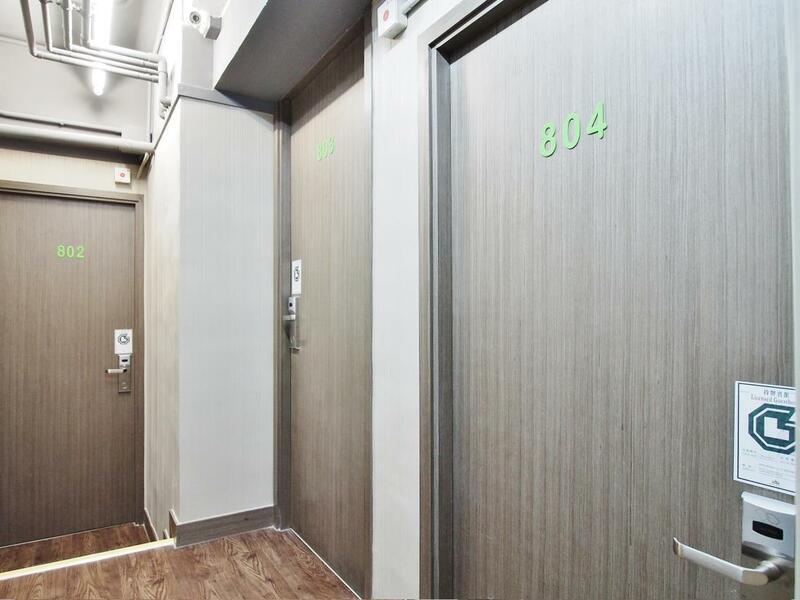 All the rooms at Homy Hotel Central Hong Kong are air-conditioned with controllable temperatures. 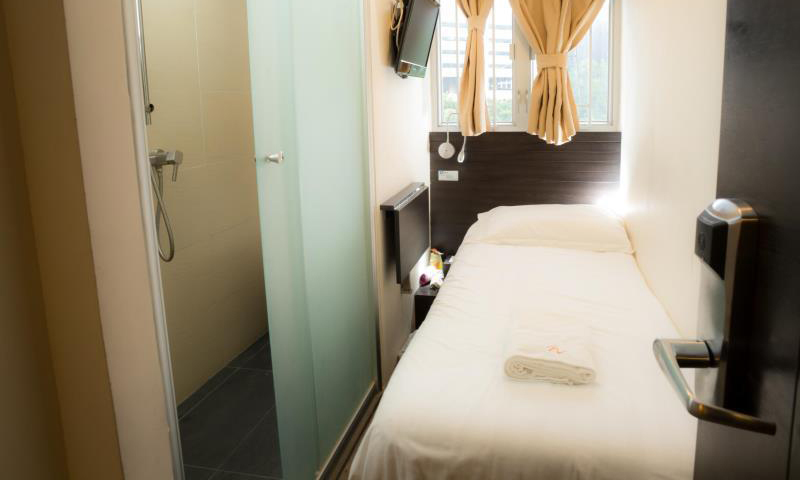 The categories of the rooms include Deluxe Single Room, Superior Queen Room, Deluxe Queen Room, Queen Room with Balcony, Semi-Double bedroom - No windows, Triple Room with City View, Semi Double Room with Balcony, Family Room, and Superior Family Room. Complimentary wifi access is provided to all the guests. 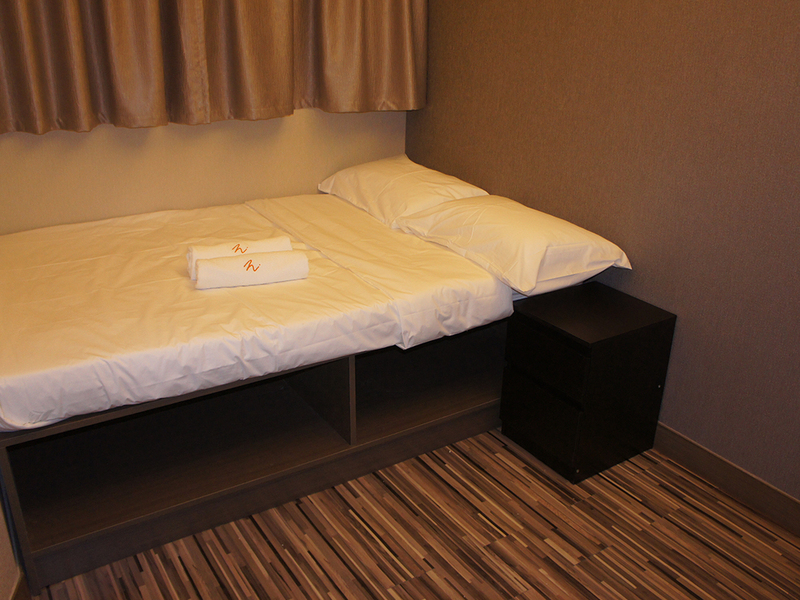 All the rooms are equipped with a kettle and a tea and coffee maker along with a hairdryer present in the bathroom. Complimentary toiletries are provided to all the guests. 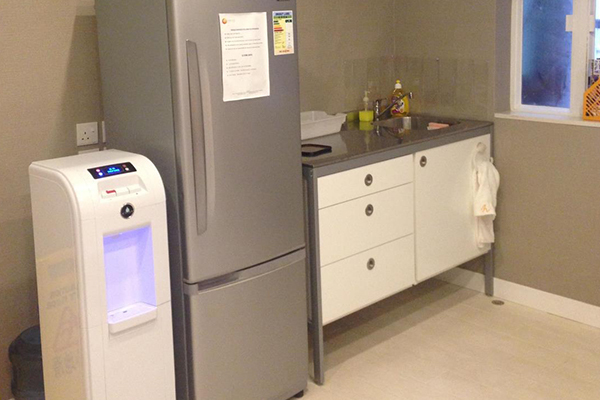 A flat-screen television and a fridge are also placed in all the rooms. A safe deposit box is also present so that the guest can safely keep their valuables. The bed linens are cozy and comfortable. The rooms have windows overlooking the city street. 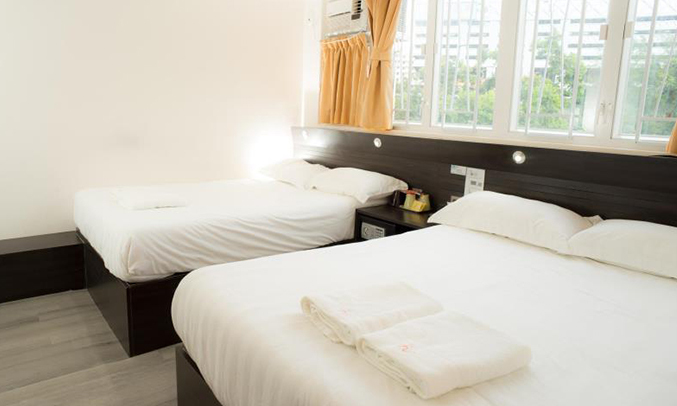 Homy Hotel Central provides a lot of wonderful facilities for the comfort of the guests. The staff are well trained and courteous. There is a travel desk which is can help the guests to plan their vacation. The local sightseeing trips are customized to suit the needs of the guests. 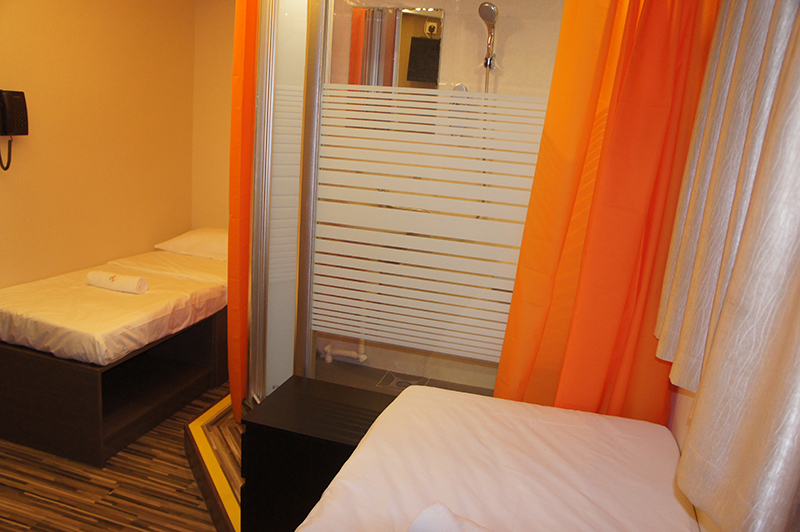 Daily housekeeping services are provided to ensure that the hotel and its rooms have a neat and clean appearance. The hotel has a 24- hour reception desk so that the guests can call for assistance as and when they need. There are a lot of excellent restaurants close to the Homy Hotel Central. La Parole is a nice and cozy French restaurant located very close to the hotel. The restaurant also serves a variety of continental dishes. Pizzeria Jacomax is the ideal spot for the pizza lovers. The restaurant makes their own custom-made pizza varieties which are a treat to the palate. Basmati Indian Restaurant serves authentic Indian food. A wide variety of Indian dishes can be found at this restaurant. The restaurant also has a lunch buffet service. 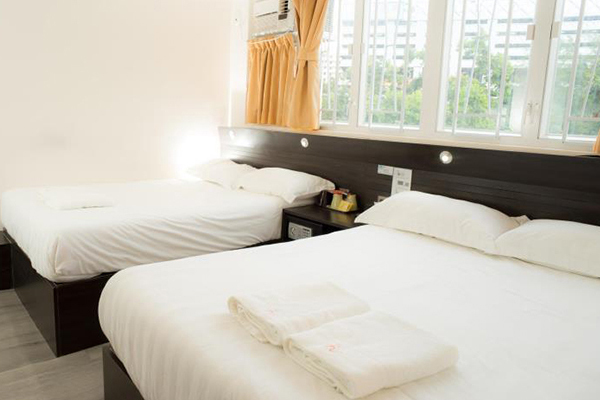 The Homy Hotel Central is one of the simple yet cozy hotels located in a nice area. 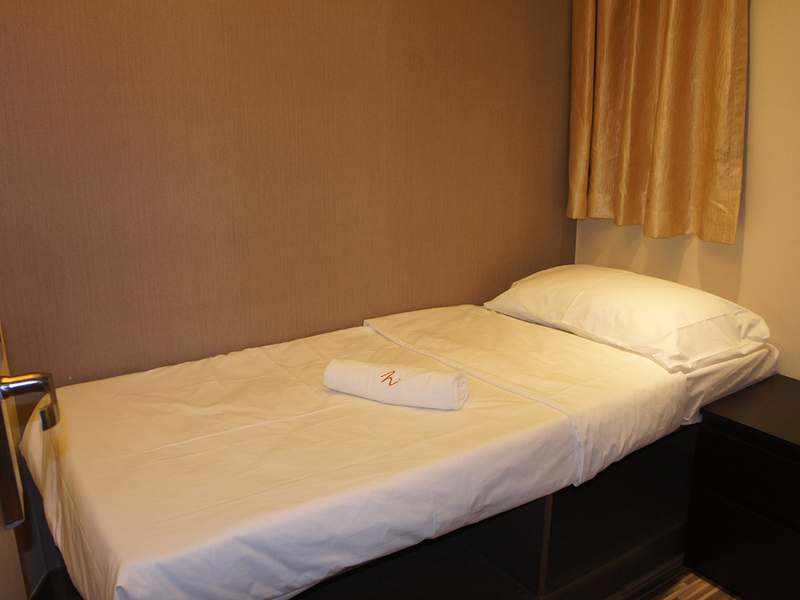 It is located close to the ferry terminal as well as the MTR station. The guests are sure to enjoy their stay at the hotel. Yes, all the rooms in the hotel are non-smoking rooms. The guests needn't worry about being affected by any smoke allergy. 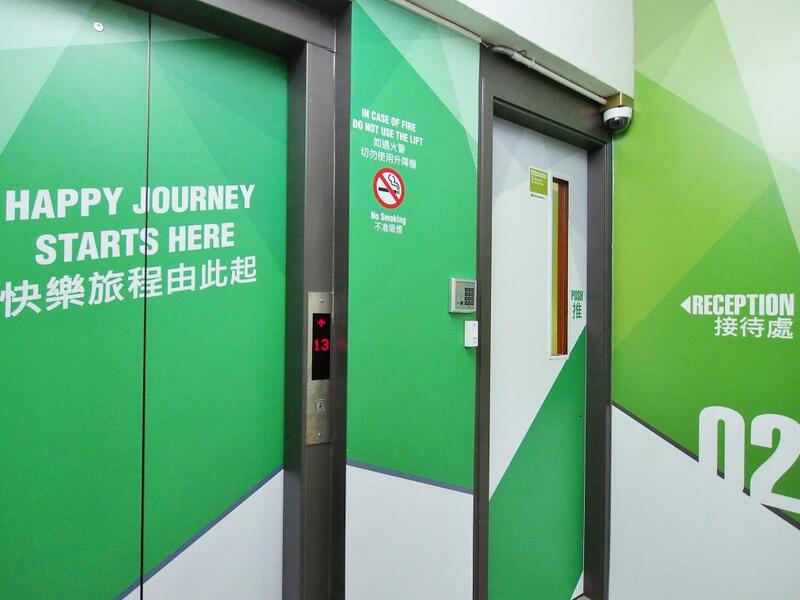 Does Homy Hotel Central Hong Kong have a lift for easy access to the upper floors? Yes, the hotel has a lift for the comfort of the guests. How long does it take to travel from the airport to the hotel? The hotel is at a distance of 35 km from the Hong Kong International Airport (HKG) and takes about 30 minutes to reach by cab. What are the languages spoken by the staff? 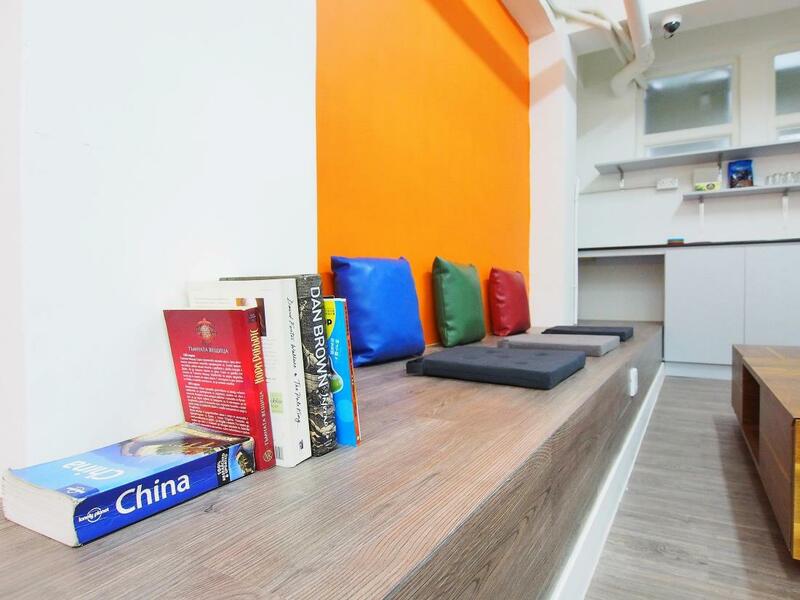 The staffs are trained to speak both English and Chinese. The travelers can converse with the staff in either of these languages. 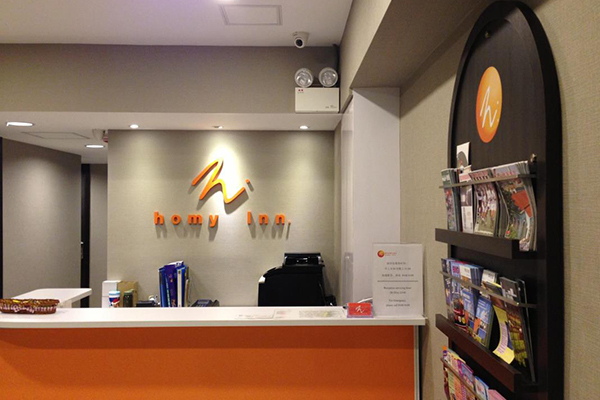 Are there any fax facilities available at Homy Hotel Central Hong Kong? Yes, the hotel has both a fax and photocopying facility. 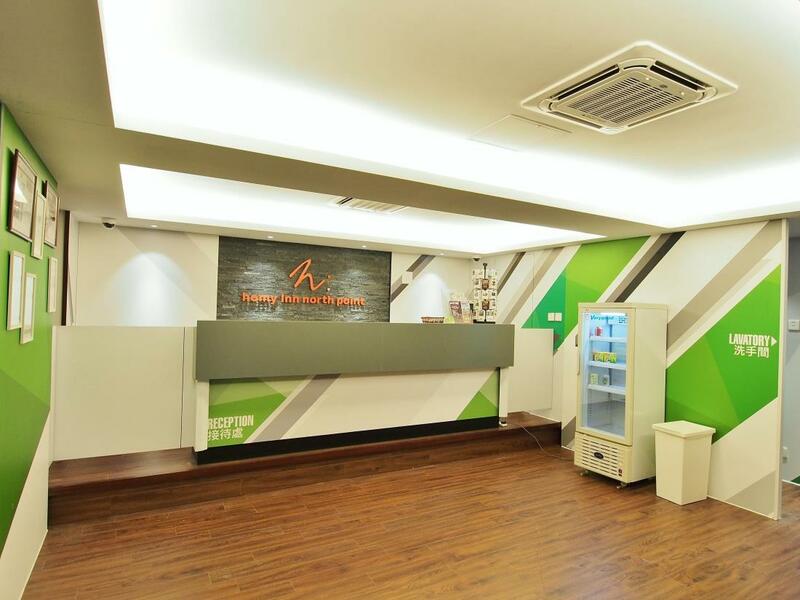 The guests can avail these services by contacting the reception desk. 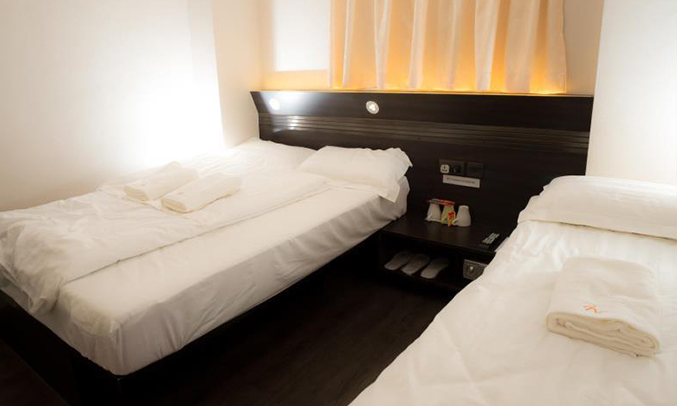 Homy Hotel Central HK is a simple and elegant hotel in the Sheung Wan district of Hong Kong. 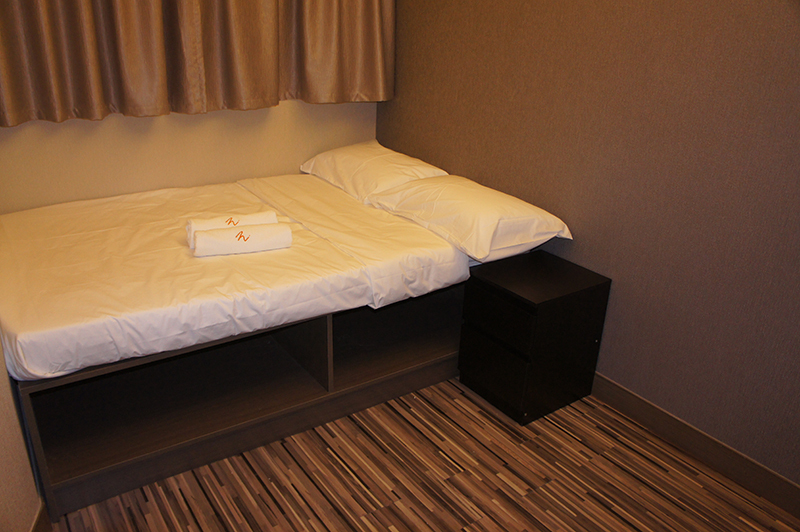 The hotel provides a host of features for an affordable rate. It is located close to the ferry terminal. 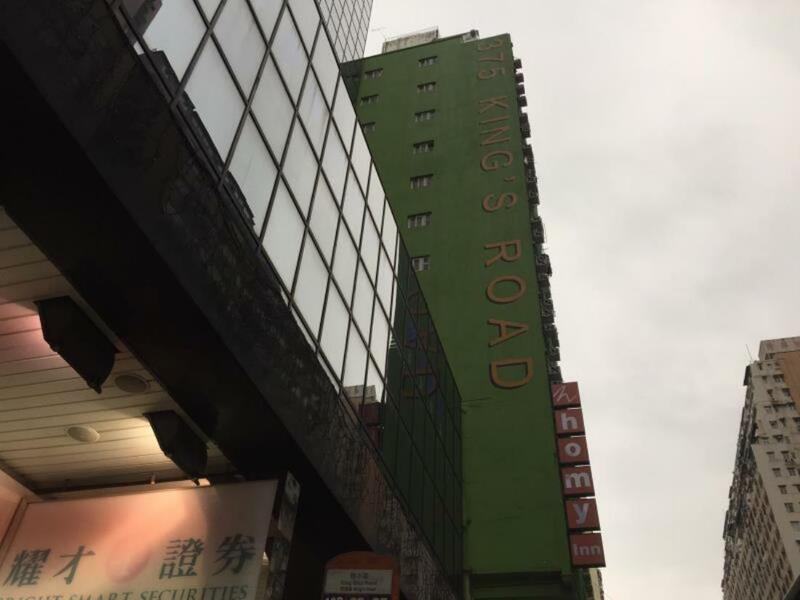 The MTR station is also very close to the hotel and so the guests can commute to other sightseeing spots without much hassle. 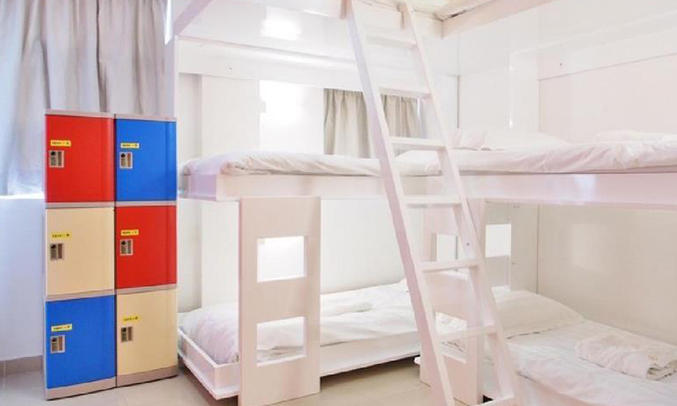 All the rooms are fitted with a television and a fridge. 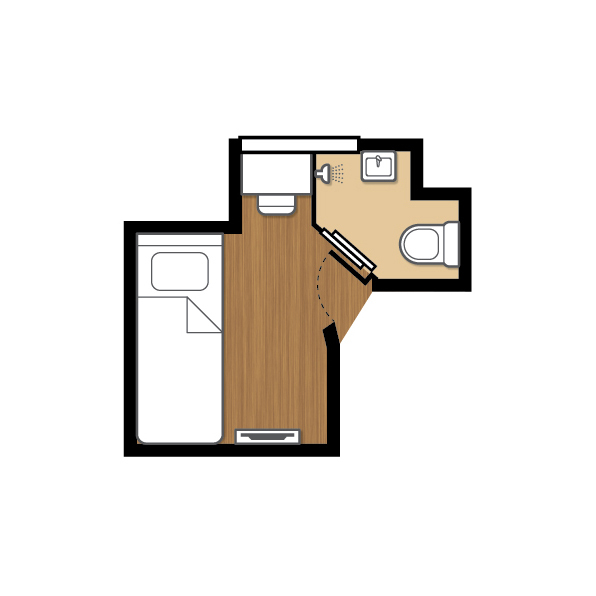 A coffee and a tea maker are also placed in all the rooms. 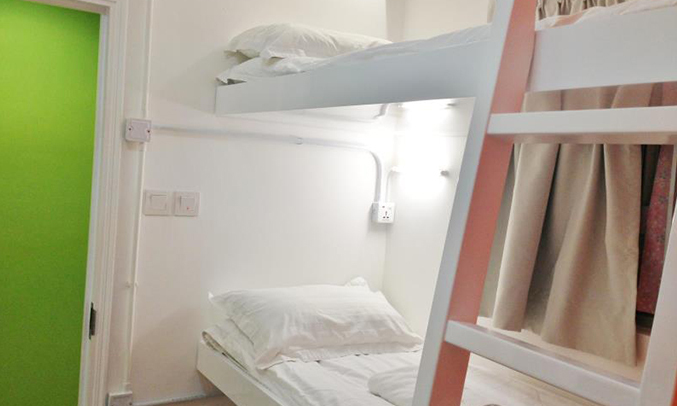 All the rooms are strictly non-smoking and are air-conditioned. 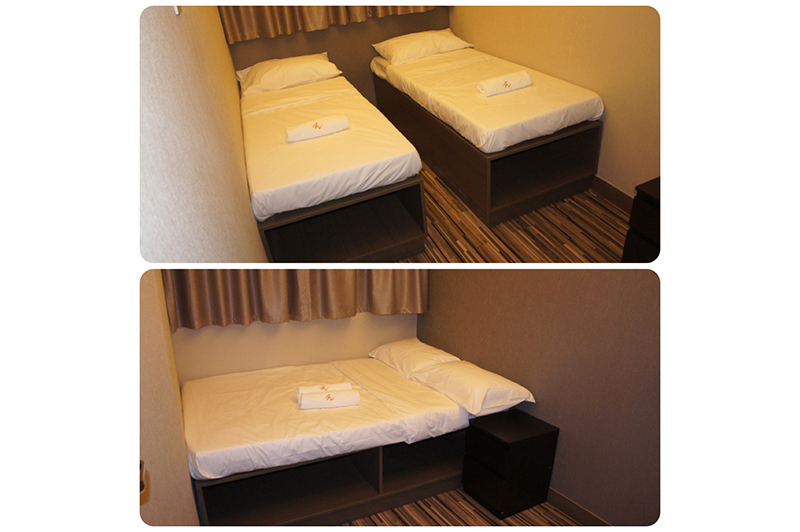 Complimentary wifi access is provided to all the rooms. Wifi is also accessible in the public areas of the hotel like the lobby. There are a lot of restaurants which serve a variety of cuisines. Guests can visit these restaurants which are very close to the hotel. Guests who have stayed at the hotel before have enjoyed their stay. 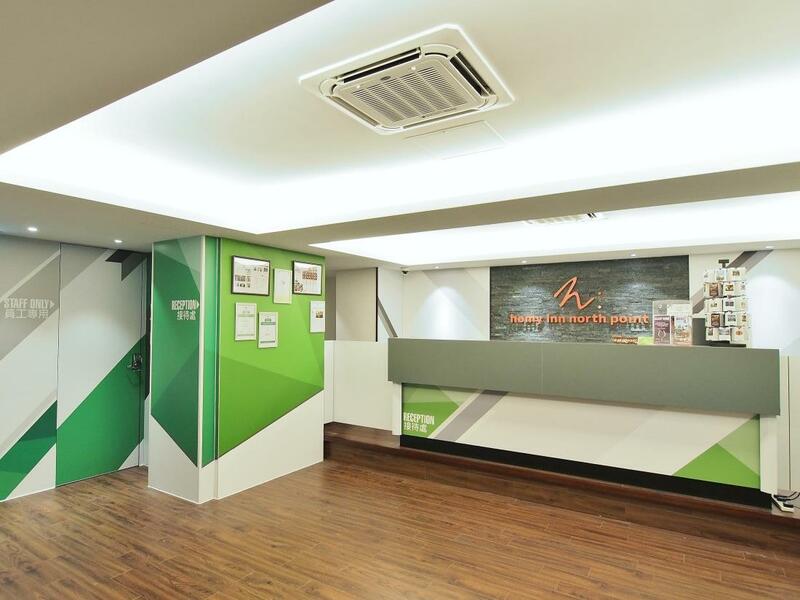 All these facilities make Homy Hotel Central Hong Kong a great choice of stay for tourists traveling to Hong Kong for their vacation.